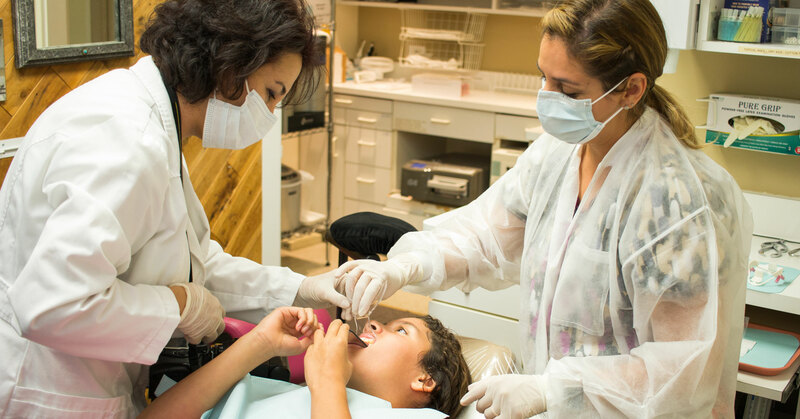 As a general dentist, you may have already considered adding orthodontic treatment skills to your practice. You might have heard from other dentists the benefits of adding GP orthodontics. Increased income, better treatment control, and improved patient retention are all benefits you can expect. But at the same time, it also feels like a risk to undertake the training. Why spend more time and money training in a skill that you can refer out? 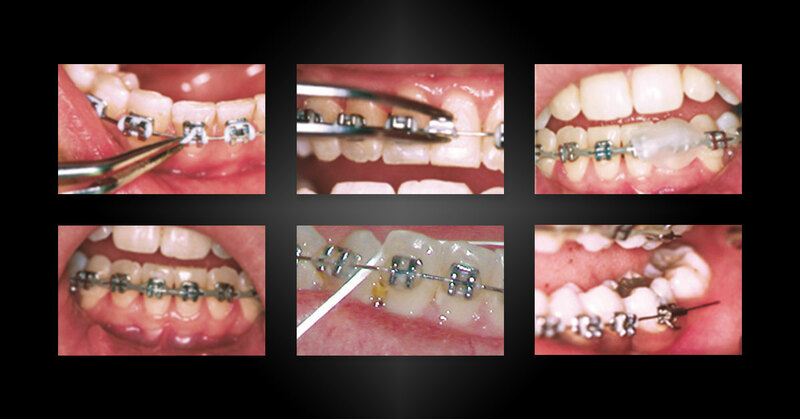 It’s a reasonable question and one that Progressive Orthodontics has heard many times. Orthodontic emergencies happen. Instead of worrying about their possibility, use this guide so you’re prepared and calm when they happen. 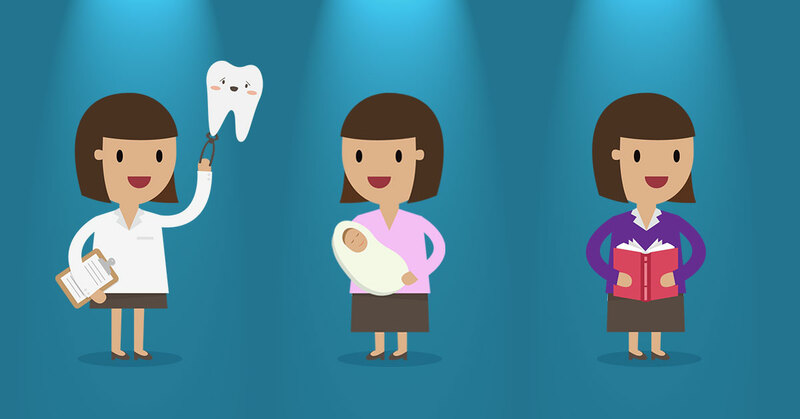 When you handle orthodontic issues properly, you’ll keep happy patients and a highly productive department. 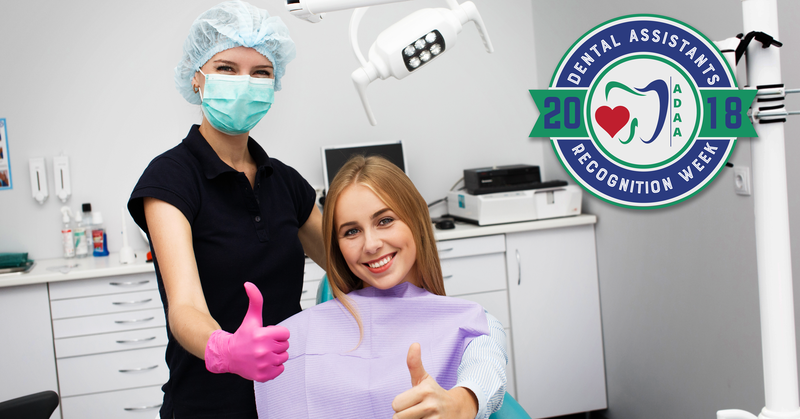 In celebration of Dental Assistants Recognition Week, we wanted to share why we appreciate, love, and can’t live without our dental assistants. 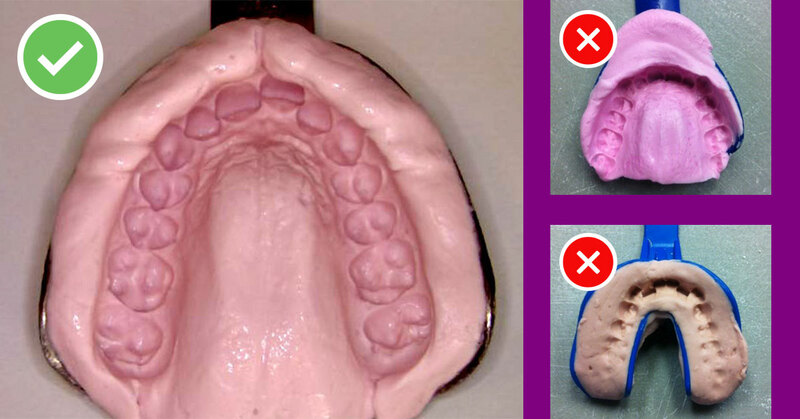 Having accurate orthodontic models are important in designing successful treatment plans. With new technologies, doctors can now minimize their clutter with digital 3-D orthodontic models. But, with electronic study models, can you still get the same accuracy as white poured stone models? 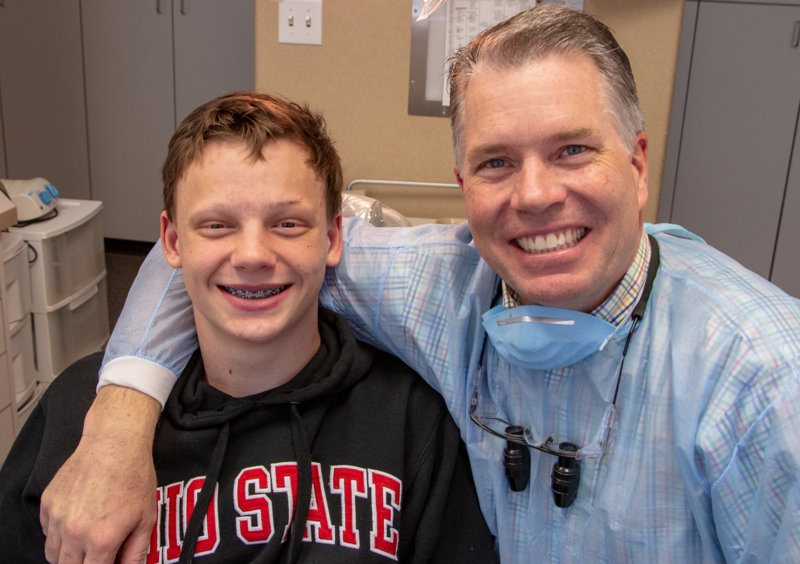 When you begin incorporating orthodontics into your practice, you may realize that you have to make some changes to keep up with demand. 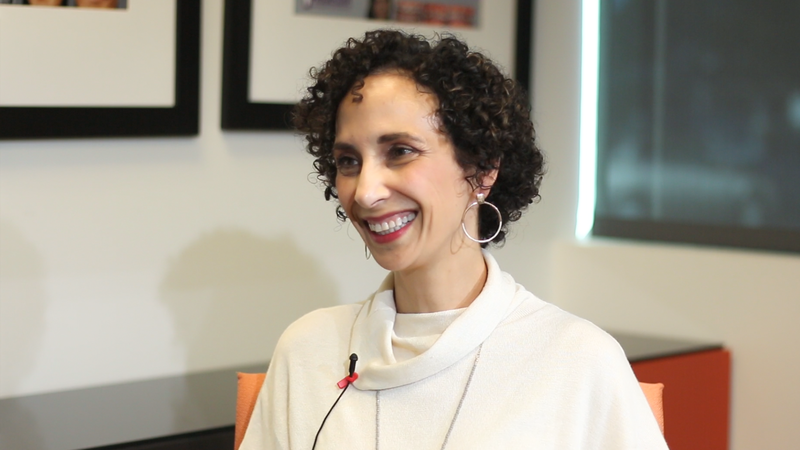 In this video interview, Dr. Suzie Bergman (a POS instructor from Vancouver, Washington) shares how and why you should enlist the help of your entire team to make your orthodontic cases as efficient, productive and profitable as possible.